Founded in 2012, Didi Chuxing is the largest app-based ride hailing company in China. It has a presence in 400 cities across the country and serves close to 300 million people. With this large customer base, it is no wonder that by June 2016 it had reached a valuation of $28bn. That figure was soon given a further boost, reaching $35bn in August following the announcement the company would acquire Uber’s presence in China. 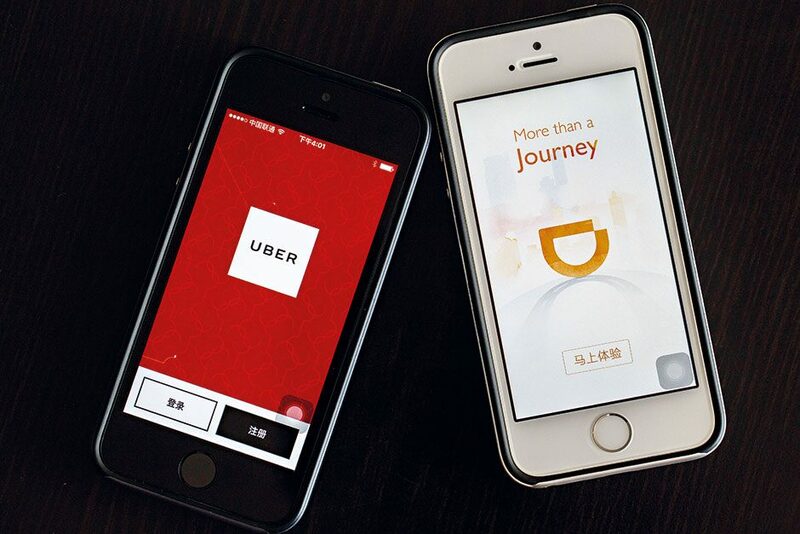 UberChina would, in return, get a 20 percent stake in its one-time nemesis. Didi Chuxing’s successful acquisition of its main rival marked the end of a long and hard-fought war between the two companies over China’s growing ride hailing taxi market.